Design starts with ideas and we are here to help make it better and easy. The more we know about a potential client and their expectations, the better we can meet your project needs. Blue Line Labels delivers your order accurately and on time. Our 20 years of art, design and print experience will assure you of an excellent quality product and a professional cost effective relationship. We can help from concept to completion or anywhere in between to help create an emotional connection of your product to the consumer. Designing a new logo, applying your labels, heat shrinking your sleeves or screen printing on your cosmetic containers are the easy part. Help us understand your business and goals so we can help you achieve a more efficient workflow. We love what we do, but better results is our goal for your company. Understanding your business will help with better communication and creative ideas. How long has your product been available? 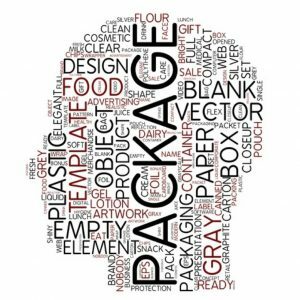 What types of products does your company offer? What sets your products apart from the competition? Who are your main competitors and what are the differences? Where do you see your product line in 1 year, 3 years? Do you have a company logo or need help with a new design? Does your company have a tagline or slogan? What colors and fonts does your company use? How do customers find out about your company? Any special events on which the completion of this project depends? Contact Blue Line Labels at 1-800-609-7079 to discuss your next creative project!